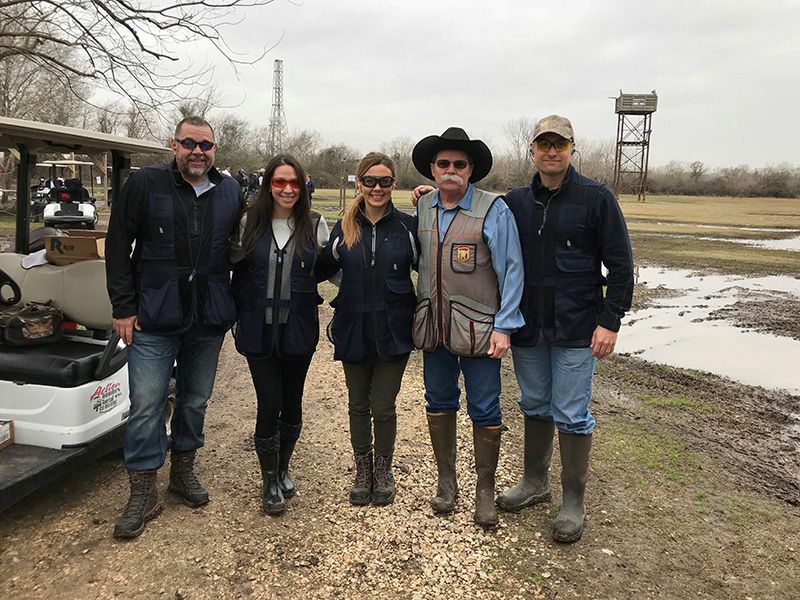 Howco was a Platinum sponsor of the Seventh Annual Sporting Clays Tournament at the American Shooting Center in Houston Texas this month. Over 350 shooters competed on three different courses. Three Howco teams were involved with customers from Schlumberger, MIC, AR Machining, Stress Engineering, Hoerbiger, and M&R. The rain stayed away and our award winning cook – off team provided excellent sustenance for the shooting team members. A significant amount of money was raised for the United Way organization at the event.